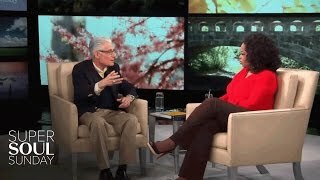 17035 https://i.ytimg.com/vi/T4giGk0su_I/mqdefault.jpg Feel healing light and love with Dr. Brian Weiss as he guides you through a past life regression. 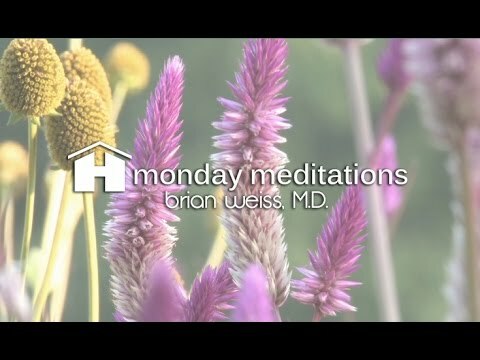 Heal, recuperate and rejuvenate with this deeply relaxing mediation for remembering childhood memories and recalling past life experiences for a greater understanding of who you are today. 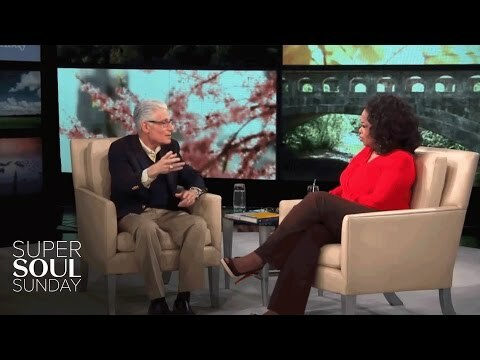 17030 https://i.ytimg.com/vi/tIb5SV_RYfI/mqdefault.jpg Dr. Brian Weiss and John Holland discuss the power of meditation in their day to day lives. 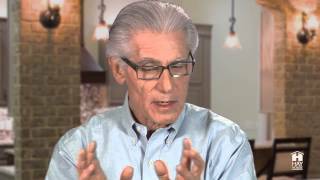 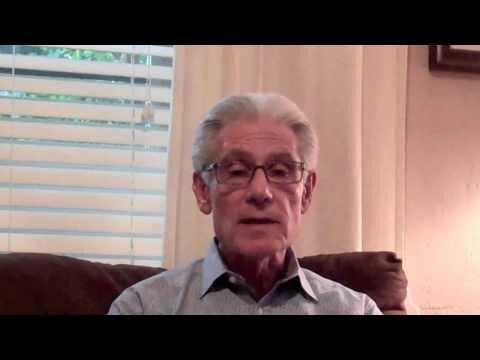 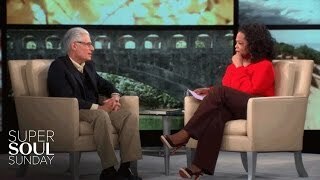 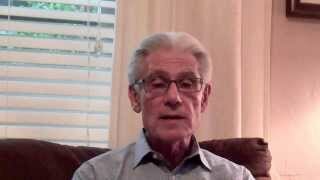 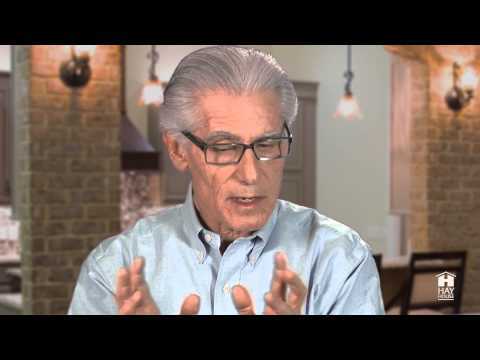 Dr. Brian Weiss and John Holland discuss the power of meditation in their day to day lives. 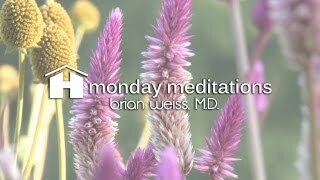 2650 https://i.ytimg.com/vi/7UFJiRqAjMk/mqdefault.jpg Feel stress and tension disappear as Dr. Brian Weiss leads you in a brief guided relaxation exercise.